Here is a picture of Former Maryland Governor, Martin O'Malley, as he is raising the issue of the Haitian migrants in the Dominican Republic. He has called on the United States government to speak up against the deportations of Haitian migrants there. Martin O'Malley, the U.S. Presidential candidate has openly showed his empathy for the Dominican-Haitians deported from the Dominican Republic. He has showed his support from them and in a radio interview said that it was an inhumane act by the DR government. He has expressed his astonishment as to why the US government has not acted to the circumstances. He said that the strengthening of bonds among the American and Caribbean countries is a key to the progress of USA. 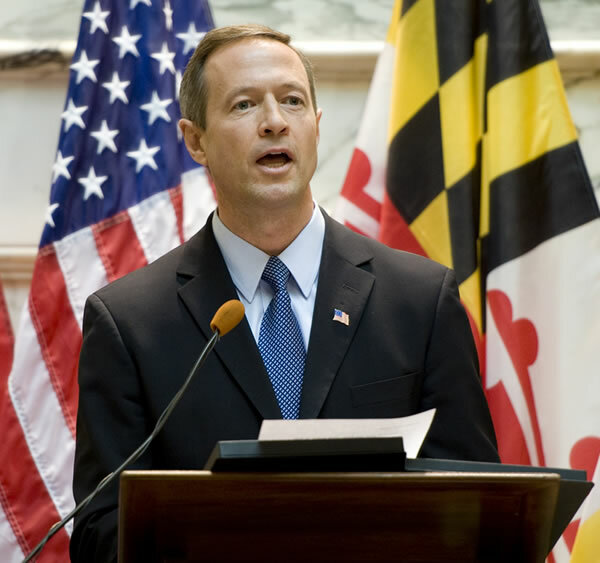 O'Malley, who has been the governor of Maryland twice, has extended his helping hand towards the deported and promised improved healthcare facilities and creation of an agency for ensuring the eligible immigrants.